Jul 19, 2019 at 10:30a.m. - Jul 19, 2019 at 11:30a.m. We at Stick It! Gymnastics strive to provide students with the latest in gymnastics education. It is important for children of all ages to encounter physical challenges in a class experience where they may enjoy movement and the satisfaction of success. Our goal is to create a facility that the community and employees are proud of. We will listen to those around us and do our best to make Stick It! 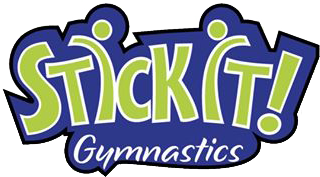 Gymnastics the most popular, positive name in Dover.